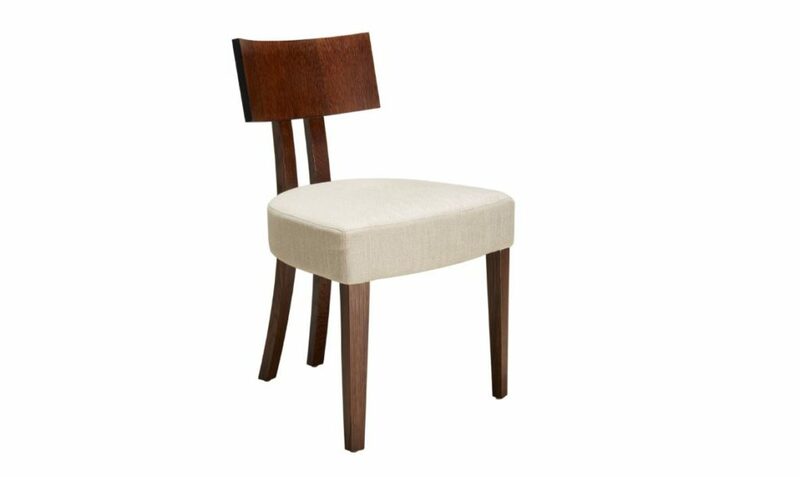 Attention to detail with the curved back legs allows this simple but clever design to stand on its own. 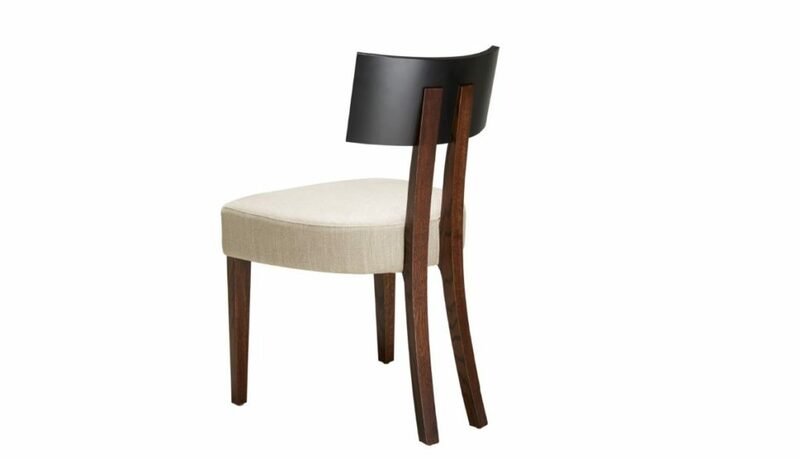 Excellent design for an office or dining chair. The legs are made from solid Oak with a lacquered back for a subtle contrast in texture. Manufactured by David Shaw for James Salmond.